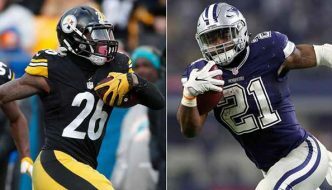 One of the greatest sources of entertainment is sports, and all over the world, there are huge sports fanatics with their allegiance lying with different teams and their players. 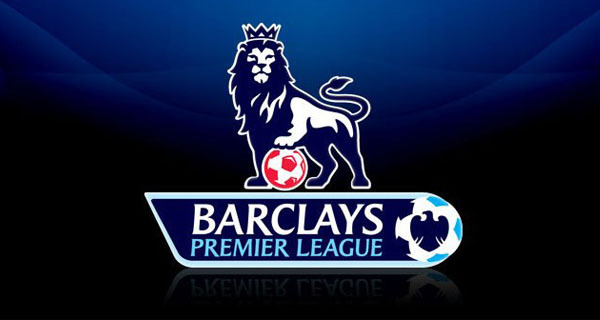 Based on performance and contribution to the victory of the team these players play for, their fan base is increased. But, that is not the only reason why athletes are so popular. Athletes are at par with Hollywood stars, and they become all the more popular when megabrands hire them for endorsement deals. The players receive huge salaries from their teams as well as the companies, and are always under public speculations for their exact worth. While talent and wealth make the top athletes hugely sought after, there is another thing that works in their favour: appearance. 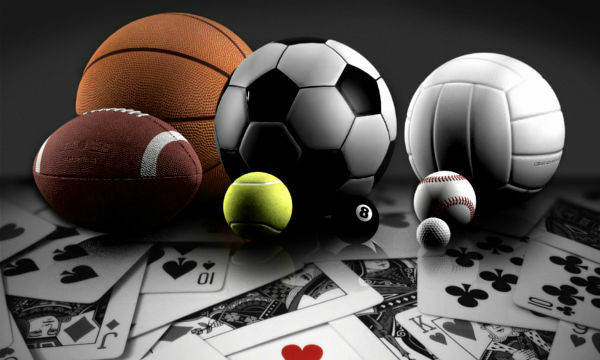 Earlier, only the women athletes were judged on the basis of their looks, but, now, the appearance of the male sports stars are also very important, so much so that even the newest members of the industry who have not been able to make a mark yet with their skills, are becoming hot favourites. Let us take a look at the Top 10 Most Handsome Athletes 2015. Born in 1991, 23 year old Bobby Brown is originally from Armenia, but as a freestyle skier, he represents the United States of America. He specializes in slopestyle and big air competitions. During a training session in California, he became the first skier who performed multiple variations of triple cork or triple flip. He is also the first skier who has landed a Switch Double Misty 1440, along with a Triple Cork 1440. The first-ever perfect score of 100 at the Big Air event was scored by him at Winter X Gaming XIV, and at the same, he also won the Slopestyle event. At the Olympics, 2014, his cute smile set the temperature soaring. Red Bull, Skullcandy, Smith Optics, Under Armour, Salomon, Dakine and Breckenridge resort are his sponsors. 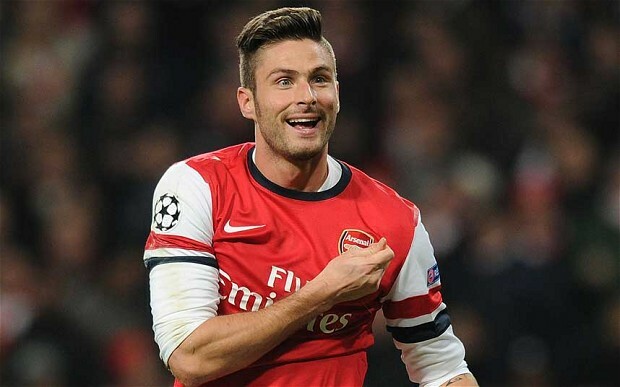 28 year old Olivier Giroud, born in 1986, plays as a striker in the national football team of France, and is also a part of Arsenal in the English Premier League. As a professional footballer, he is has a unique gameplay, boosted by a physical approach, link up play, shot power and strength, along with exceptional heading capability. On top of that, he is well-known for his runs to the front post, to outwit the defenders. 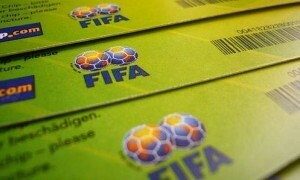 He has been capped more than 30 times during his professional career as a part of France which began in 2011. He was part of the team that made it to the quarter-finals in the FIFA World Cup of 2014, where he was quite a treat to the eyes, not just for his style of playing, but also for his handsome size. He recently extended his sponsorship deal with Puma. 25 year old Nathan Bartholomay was born in 1989, and is a pair skater who represents the United States of America. With his former skating partner Felicia Zhang, he has succeeded in obtaining a silver in 2014 and before that, a bronze in 2013, at the Nationals. With his partner Zhang, Bartholomay made his way to some of the top notch tournaments. However, despite the display of exceptional talent, they had to say off the podium. 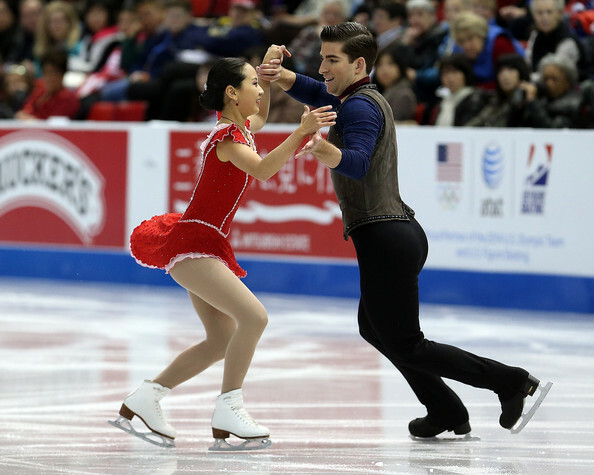 They participated in the Winter Olympics, 2014, where they were invited to replace the duo Denney/Coughlin who were injured, and finished 12th, after which, in July, 2014, the duo officially declared the end of their successful partnership. Nathan is not only graceful on the wheels, but is also easy on the eyes because of his Disney prince stance. 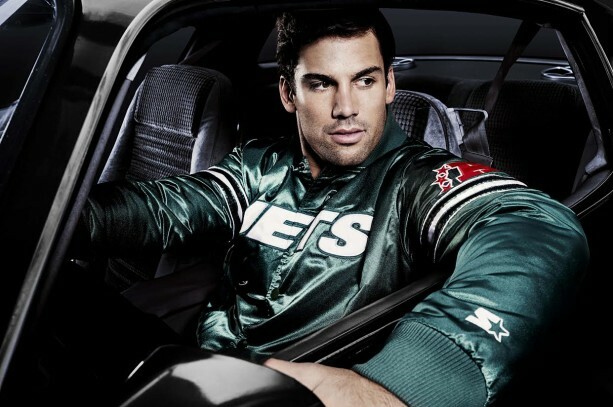 Born in 1987, 27 year old Eric Decker is an American football player who serves as the wide receiver in the National Football League for the New York Jets. He began his career as a college football player, and also dabbled in baseball. He played for the University of Minnesota, after which he started his professional career as an American footballer in the NFL of 2010. Decker has recently teamed up with Muscle Pharm for an endorsement deal, and is also promoting a sponsorship with Ruffles. Decker has his own television show which is called E! Known among his fellow players as a charismatic yet humble person, Decker is definitely one of the hottest players of football, what with his perfect jawline and all. Plus, being a new dad to a baby girl increases his hotness quotient. 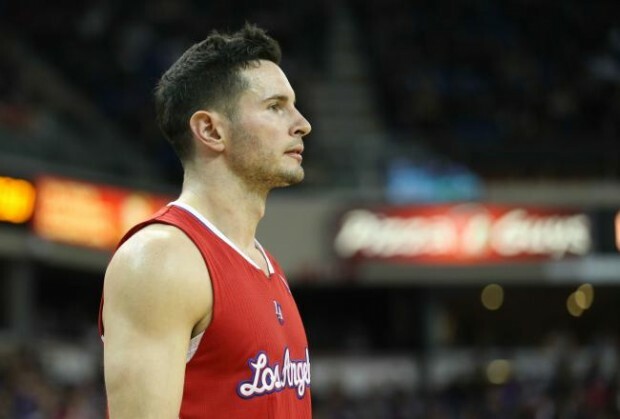 Born in 1984, 30 year old J. J. Redick is a professional basketball player who is currently associated with the NBA and plays for the Los Angeles Clippers. He began playing basketball as a college basketball player for the Duke University. There he set several records. From there, his career as a professional in this sport began with the Orlando Magic back in 2006, after which he gave some really remarkable performances. He is the record holder for the most ACC points and the most career ACC tournaments points. However, in 2009, his record of ACC career points was broken by Tyoer Hansbrough. Apart from his great skills which makes him a potential big-shot in basketball, he is quite a looker.He is currently the face of ShotLoc Basketball Training Kit. 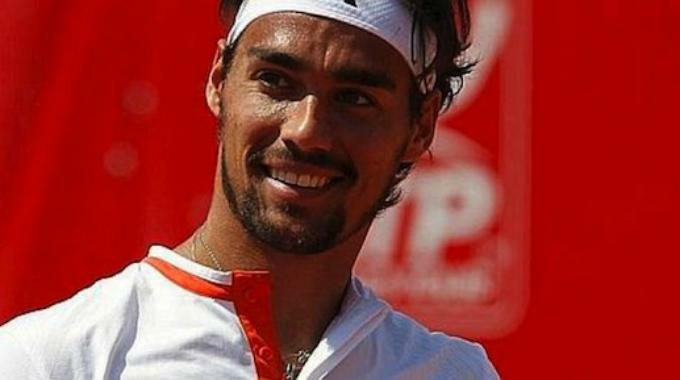 27 year old Fabio Fognini was born in 1987, and is a professional tennis player. He is currently at the Italian No. 1 position. As for his world ranking in singles, his career high position is World No. 13, which he achieved in 2014. His favourite surface is red clay, and he has won many a successful match on this surface, which includes 3 ATP singles, in Viña del Mar, Hamburg and Stuttgart, as well as the highest levels of some of the most prestigious tournaments in tennis, such as the French Open. Fognini is noted for his counterpunching style with the use of clean ground strokes. His playing equipment are manufactured by Babolat, while he endorses the apparel and shoe lines by Adidas. He is also quite soothing to look at, with his tousled hair and stubble. 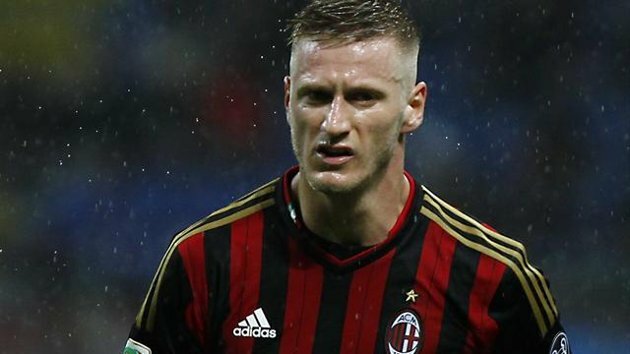 28 year old Ignazio Abate was born in 1986, and is a professional player of soccer, from Italy. He serves as a fullback for Milan in Serie A. He is considered as one of the fastest players in majority of the prestigious leagues when it comes to soccer, and is widely known for his quick sprint down the right wing. 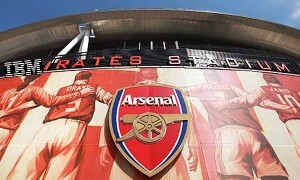 Abate began his soccer career as an amateur player, and then graduated to join the youth system of Milan back in 1999. Having played at the different levels of youth international football, he succeeded to move to the U-21 team of Italy, and played for it until he joined the senior national team of his country. In about two years of his debut, he made his first international goal against Germany in 2013. In addition to being a good player, he is quite easy on the eyes, too. 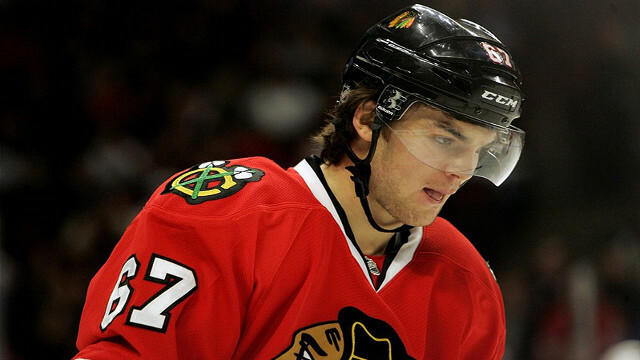 Born in 1988, 26 year old Michael Frolik from Czech Republic is a professional ice hockey player. He is currently representing Winnipeg Jets in the National Hockey League. Before he traded to Winnipeg Jets, he had helped his previous team, Chicago Blackhawks, to reach victory in the Stanley Cup in 2013. He began his career at the NHL back in 2006. He considers Jaromír Jágr of Klando his role model, and has quite often been compared to him. Frolik is even referred to as The Baby Jágr. The resemblance in their playing styles is obvious, and they are also quite starkly similar in appearances. Apart from being known for his handsome appearance, Frolik is also reputed as the first ever player in the history of NHL to score more than one career penalty shot goal in post-season. 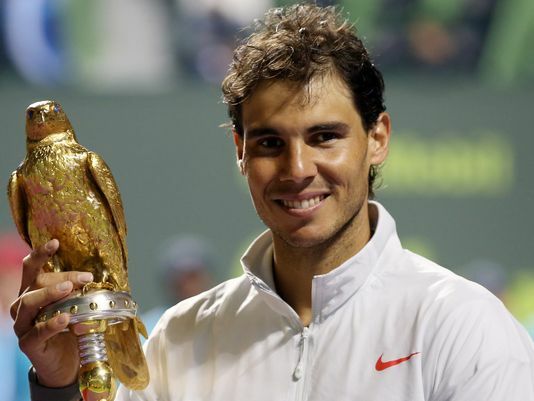 28 year old Rafael Nadal was born in 1986, and is a Spanish professional tennis player. He is currently positioned as the World No. 3. Nadal is considered as one of the greatest legends on clay court in the history of lawn tennis. He is, in fact, referred to as The King of Clay. But, he has also evolved as an all-court player, thereby having emerged as one of the finest all-rounders in tennis. He has clinched a large number of the most prestigious titles and awards, some of which are the 14 Grand Slam singles titles, 2008 Olympic gold medal, 27 ATP World Tour Masters 1000 and 15 ATP World Tour 500 wins, having set a record in the latter two. Apart from being a legendary tennis player, he is one of the world’s most handsome athletes. He endorses top brands, including Nike. 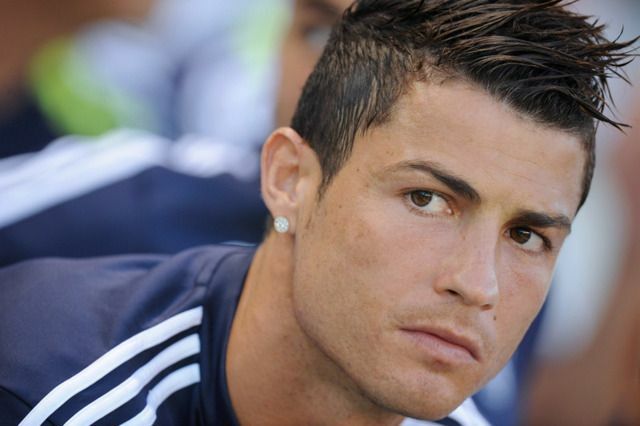 Born in 1985, 29 year old Cristiano Ronaldo is a professional soccer player from Portugal. He is the captain of the national football team of his country, and he also serves as the forward in the Spanish club Real Madrid. 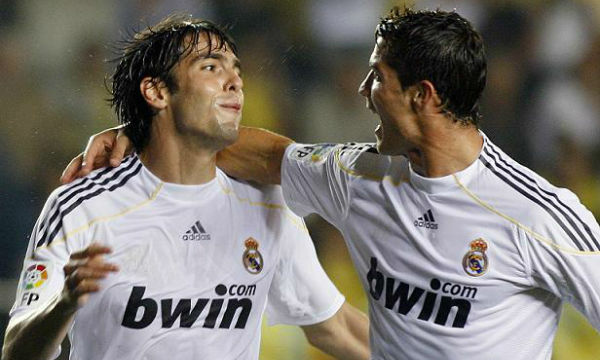 He proved himself to be one of the most expensive players in the world of soccer, when his transfer to Real Madrid from Manchester United 2009 cost £80 million. He debuted in the Portuguese football team in 2003, and since then, he has received caps more than a hundred times. As a Portuguese player, he became the first to ever score 50 goals at an international level of soccer. 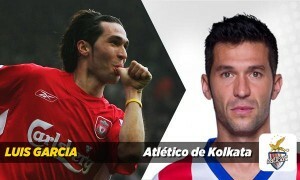 He is an exceptional contemporary soccer player, but is also extremely popular for his appearance and style. He is in endorsement deals with several major brands, including Nike. Beauty is defined by different people in different ways. 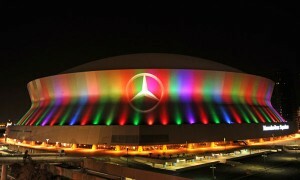 Besides, the world of sports is filled with some of the most stylish, handsome and well-built men. What our team has assembled is not an exhaustive list, and frankly, no such list can exist on the subject. 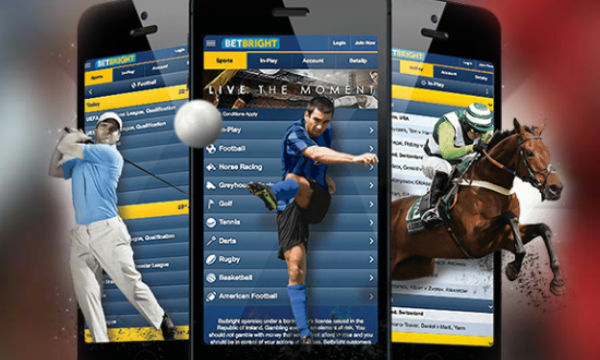 Athletes like short track racer Michael Gilday, soccer player Lionel Messi, tennis player Novak Djokovic, etc. all deserve a place in the list of the most handsome athletes.